You can Make Website Wix For Free And Without Any Coding Knowledge. Wix website builder is now a very popular platform for creating stunning professional looking website for bloggers and other individuals. Now bloggers have so many options to choose for their blogging platforms. 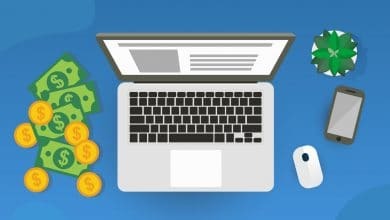 Not only the blog, if you have a business, have any shop or if you want to build your personal websites, now you have a lot of options out there. If you don’t have any coding knowledge, still you can create your own website. On the internet, there are lots of online websites builders are available. 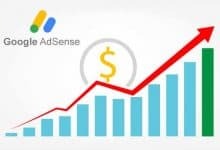 Most website builders are available both on the free and paid version. 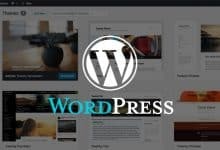 As the angle of popularity WordPress is no doubt is far away than other website builders like Weebly, Drupal, Joomla, and others. On the blogging platform, we have a separate article which will help you to choose the right platform for your blog. You read the article below. But now a website builder is quite famous among people who don’t know how to make a website but want to create their website. That is Wix. 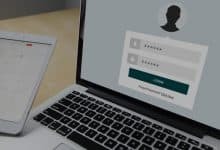 In this article, we are going to highlight Wix, and it’s exciting features. Wix is a free website building platform where people can create an excellent and stunning website. On Wix, you can create websites like business relate, restaurant & food, music travel, tourism, fashion, beauty, health, events and many more. Wix is famous for its easy and user-friendly drag and drops website building feature. The popularity of Wix is very high because they give complete freedom to their users. The users get a massive number of elements by which they can design their website as per their preferences. Wix has built on HTML 5 but to create a website on Wix don’t need a coding knowledge. Currently, Wix has over 110 million users all over the world, and they are giving their service to 190 countries. Mainly creating a website on Wix is completely free but they have different premium plans too. For future upgradation, you will not face any problem. 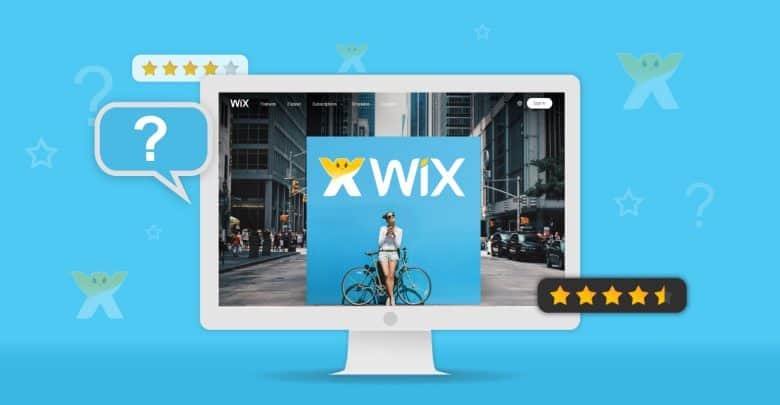 Wix has so many exciting features inside, and we are mentioning some of them below. On Wix website builder you get 500 designers made customizable and mobile-friendly templates. You might want to develop your blog, business website, online store, restaurant, photography, music site or anything else. As per your niches you can choose the templates. When you choose your website category, you will get an option called ADI, Artificial Design Intelligence. When you select the ADI, you have to answer some simple questions about your category. After completing all the questions, it will take a few minutes, and your website will be ready as per you have given the answers. This feature is suitable if you have not enough time on your hand. This feature would be handy for the people who are not so good at creating new designing stuff. Without search engine optimization, your website cannot rank on search engine. With Wix SEO wiz tools you can do the SEO for your Wix website. You can improve your site SEO by step by step tutorials. Moreover, you can succeed and achievements. If you need SEO service for your site, you can read below article to get help in choosing the right SEO provider. On Wix App Market you will find more than 300 web apps for various categories. You may have a business website, a blog site or anything else and for a particular website, you need a different type of web apps. Apps like calendar app, marketing, social, comments related app and many more. Within a couple of minutes, you can set the apps to your site. If you go for free Wix website creating then your domain name will end up with “.wixsite.com.” That means your website is on a subdomain. 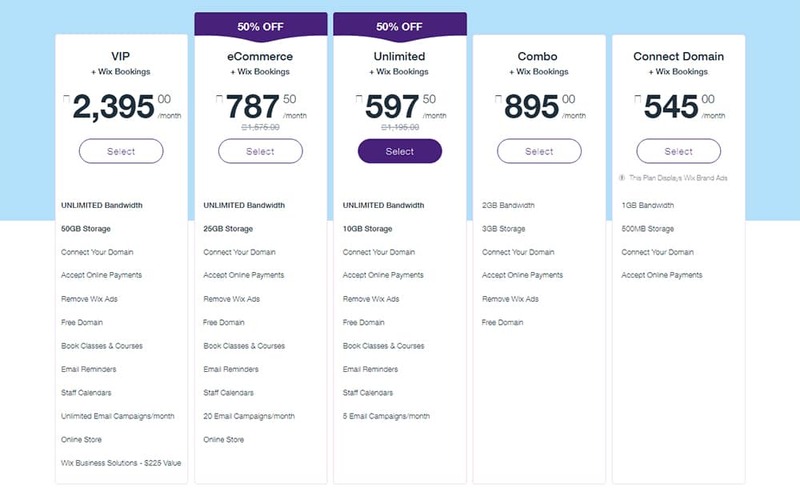 But if you want to remove the “.wixsite” portion, you have to go for the premium plans. With the premium plans, you can replace your free Wix subdomain into your custom domain. You can purchase the domain name on Wix or anywhere else. On hosting if you go for the free version, you get free hosting and bandwidth of 500 MB. It is quite right for a new site and if you don’t have high traffic. But if your website traffic is getting high, then you need more hosting and bandwidth. To get more bandwidth and hosting you have to go for the premium Wix plans. On your website, you might need images or videos, or other media files to upload. On Wix, you can upload your images from various platforms, and you get 1000s of images, stock pictures, illustrations. Also, you can upload photos from various social media platforms like Facebook, Instagram, Flicks and many more. You can stream videos from multiple platforms like YouTube, Vimeo, Facebook. For bloggers, Wix might be an excellent option to choose a blogging platform. On Wix, you can easily create your blog. Previously we said that Wix has an app market. There you can find an app “Wix Blog”. Creating stunning blog site at Wix in minutes is simple. You can write, edit, organize your post. Social sharing tools you can use to spread your post, and you can upload high-quality images, videos from Wix or from your computer. Without the drag and drop, you have to be an expert on coding and all these kind of development stuff. The drag and drop feature gives you the ability to make your website as you wish. On Wix, you can customize everything on your site. There are tons of elements; you can add to your website. The Wix drag and drop give you the detailed control to build your site.  Making a full-functioned website on Wix is entirely free, but there are numerous premium plans. With the premium plans, you get additional benefits on the domain, hosting and other related features. Below we are mentioning the plans and their pricing. Wix is an extraordinarily and flexible website builder to build a small business related website, Food or individual website. It has so many designs to pick up. If you are going to start your blog, you can definitely make it with Wix. Thanks for reading. We hope you have enjoyed the article. If you have any suggestions or queries, please comment below. 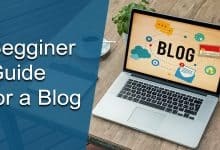 If you are interested in reading blogging related interesting articles you can read:- Among Blogging And YouTube Which Is Better For Making More Money and How To Get The Advertisement On Your Site Or Blog Easily.